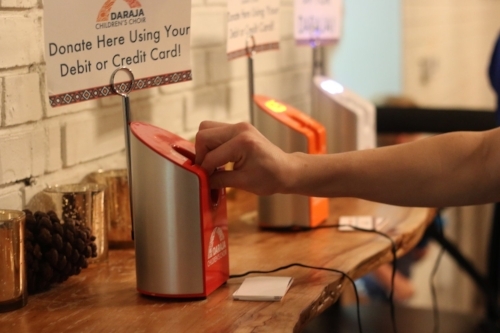 We've connected with many of our nonprofit partners and chatted about some of the reasons they love fundraising with DipJar! Watch the video to see the highlights and keep scrolling to learn a little more about how each organization uses DipJar. 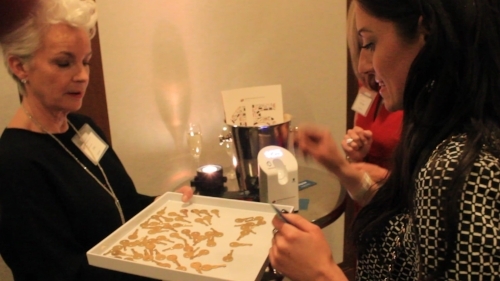 Dress for Success Boston uses their DipJars every day; they collect donations in their boutique as well as utilizing them for major events. They raised $3,575 at their most recent fundraiser by turning donation collection into a game! Big Sisters of Greater Boston turned their fundraising into a game! Donors dipped in either a $10, $25 or $50 DipJar in exchange for an envelope containing a mystery prize. They quickly sold out of all 100 prizes and the dipping never stopped! 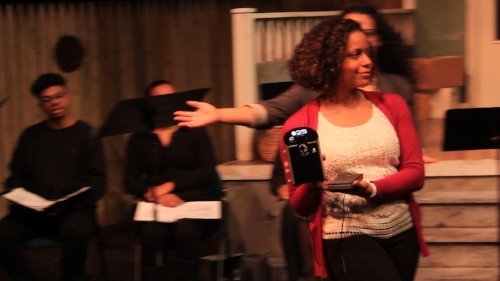 Central Square Theater is a nonprofit theater who collects donations with DipJar after every performance. On-stage dipping demonstrations help to pump up the audience and encourage them to give. The Makery is a new makerspace in Brookline, MA that helped raise money for local high school kids whose school cut their robotics team funding. Even a small, 35 person event can bring in big donations! Daraja Children's Choir uses their three DipJars set at $25, $40 and $60 to bring in donations after every performance. This choir travels to churches and uses creative techniques to entice donors to give! 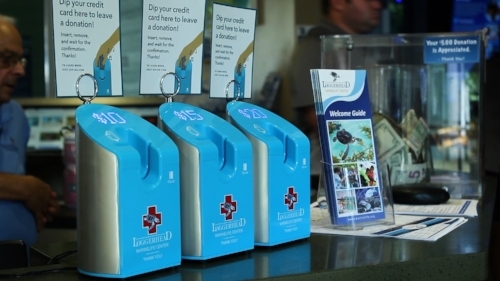 Loggerhead Marinelife Center collects hundreds of dollars every day! They are on target to raise $85,000 in their first year using DipJar for daily, on-site donation collection. 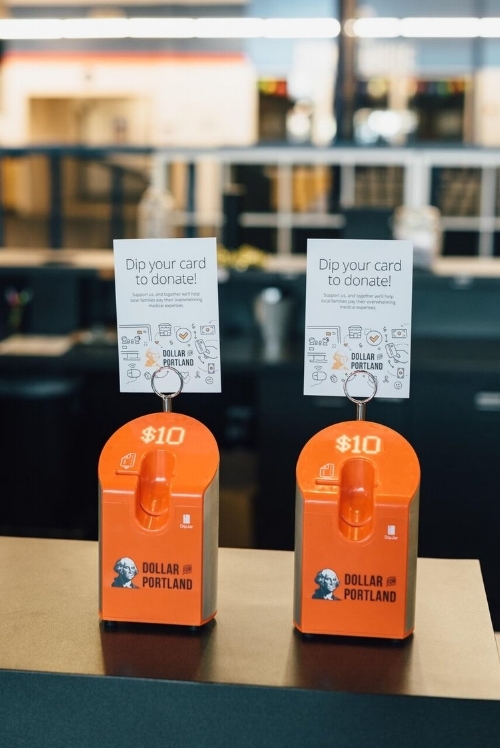 Dollar For Portland is another master of daily donation collection. Their DipJars are housed by local businesses to bring in donations across the community. Child's Play, a game industry charity, had a booth at a 4 day gaming convention, PAX East. Each of their four DipJars corresponded to a character from a popular video game franchise. Donors dipped to vote for their favorite and the results were displayed on a screen to bring in over $3,000 with $20 dips!